Gentle Saline Wipes for Stuffy Noses. 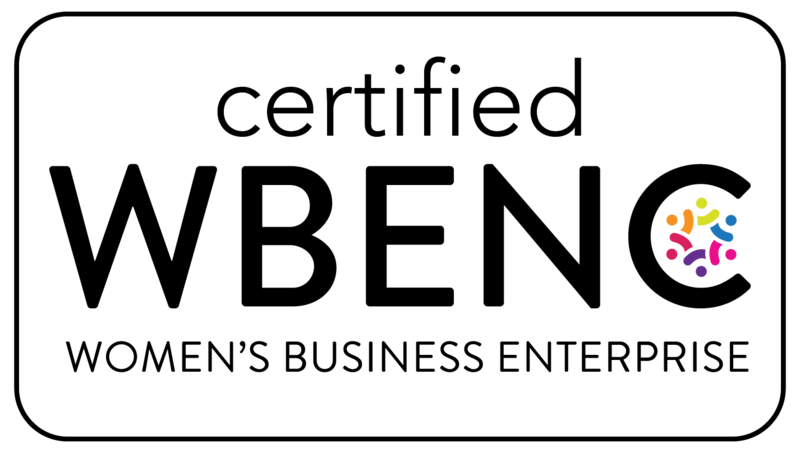 No alcohol. No chlorine. No Parabens. No phthalates. 10 wipes sealed in a travel size plastic packet. 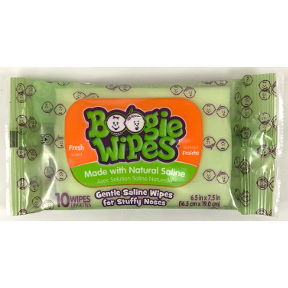 Use: for quick, effective clean up and relief of stuck on boogies (mucus) caused by common cold and allergies. Recommended by Pediatricians as a gentle alternative to dry tissues.